What is what RJ11 ? The RJ11 standard is used for the phone. It is an international standard that is used to connect a device to the telecommunications network. The information transmitted can be digital (DSL) or analog. The telephone cable that usually happens at the Subscriber has 4 twisted pairs : one pair is used. The two contacts Central of the RJ11, numbered 2 and 3, are used to the phone line and the colours help to guide the user. 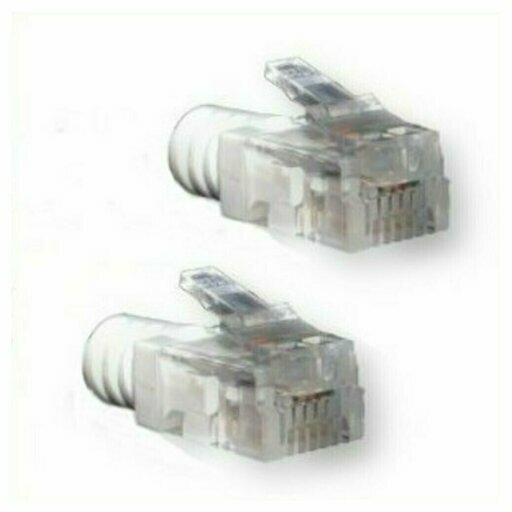 The continuous tension between the 2 connectors RJ11 connections varies from one country to another. Each country has standardized its phone jacks. In Spain, a Spanish royal decree defines the use cases of the RJ11 and RJ45 for users of the telephone network. RJ25 connector is a modular Plug connector. It is a telephone connector that connects three lines. The RJ25 has six points and six contacts, the British equivalent is the standard BS 6312. 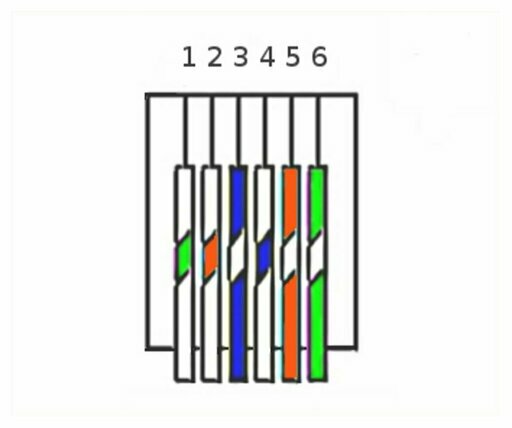 A telephone jack in T uses 8 standard connections, each corresponding to a bit of a different color : gray, white, blue, purple, Brown, yellow, orange. However, a phone needs only two strands (usually grey and white) to operate, the others being mainly used for faxes. Adapters can be used from one country to another according to the wiring. The adapter converts and sends voice signals. Each country has standardized its phone shots. There are about 44 different variations of standards and RJ11 Sockets. In Germany there is the TAE connector. The RJ standards had many different configurations which have been abbreviated.